Dust is a permanent challenge in a workshop. Although there are various dust collector machines in the market, a dust free workplace remains an unsatisfied wish. There are several professional dust collector machines available, which are designed for large and professional workshops. 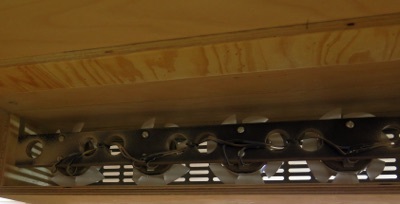 Most dust collectors are relatively big and mounted under the ceiling. This requires high rooms and enough space for installation. 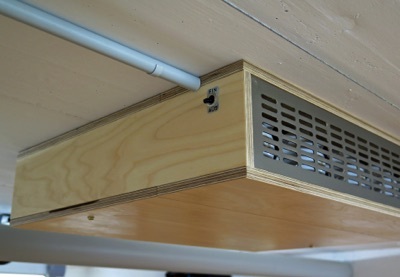 For workshops with a normal ceiling height of 2.50 m practically no dust collectors are available in the market. That is why I designed my own dust collector with a height of only 12 cm. A collector with this dimension can also be mounted in a room with normal dimensions and without reducing the moving space and light distribution. 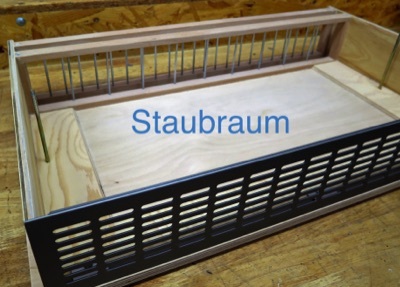 The principle of the dust collector is relatively simple. 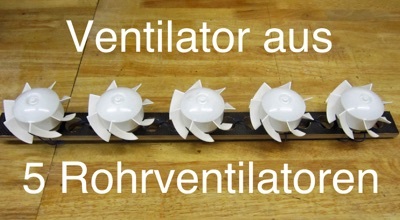 One or more fans pull the air through a changeable filter. 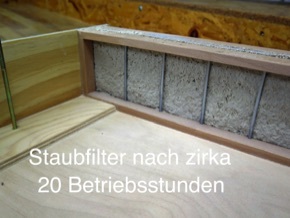 In front of the filter, the dust is collected in a box. 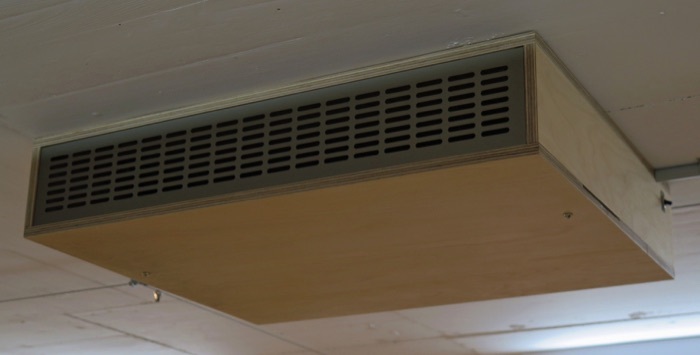 Not only the small dimension of the collector was important but also a low electricity consumption and low level of noise was equally important for the construction of the dust collector. The collector helps a lot to reduce the dust in the air however, a completely dust-free workshop remains a dream. 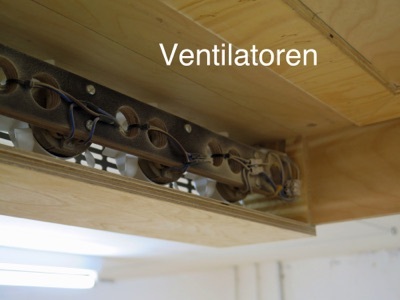 I do assume that a lot of home carpenters do fight with the same problems and are also looking for better air quality. Here is a possible solution.